Optical Oxygen Sensor Compared to Conventional Oxygen Sensors – What are the key benefits and applications? Recognised as a leading supplier of advanced gas and fluid sensor technology, SST Sensing Ltd offers a comprehensive range of oxygen measurement sensor solutions. Complementing the company’s high-performance Zirconium Dioxide product offering, the LuminOx family uses proprietary solid-state technology to deliver sensors with the cost effectiveness found in legacy electrochemical oxygen sensors, but with a series of key additional benefits. A key advantage to the LuminOx sensor family is that the technology has no lead components and exposure to oxygen does not deplete the fluorescent dye. The LuminOx oxygen sensors can be installed in applications for a much longer period of time than competing oxygen sensors in this price bracket. The stated lifetime for these sensors is 5 years. 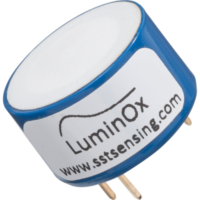 The LuminOx oxygen sensor family is used in various applications, in the medical, industrial and transportation markets. The measuring tasks fall into three main categories. Controlling of low oxygen levels, maintaining ambient oxygen levels and prevention of oxygen depletion. Unlike electrochemical oxygen sensor technology, LuminOx is a fluorescence-based, compact oxygen sensor that benefits from having a built-in pressure sensor, temperature compensation and a digital output. It is a cost effective solution that is low in power, long life, non-depleting and RoHS compliant with negligible cross sensitivity. 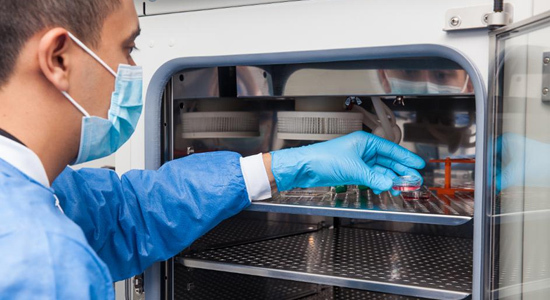 A common application for SST’s LuminOx optical oxygen sensors is within the medical market for live cell microscopy in hypoxic environments. LuminOx is successfully being used in IVF incubators to monitor lower oxygen levels which assists in increasing the number of successful embryo fertilisations. Keeping perishables fresh and ripe during transportation is a challenge. The LuminOx optical oxygen sensors are currently used in storage containers that ship perishables from one end of the globe to the other. The sensors ensure the oxygen and temperature levels are maintained at a low level to assist in preventing the ripening of goods during transportation. This process maintains the quality, look and taste of the fruit for it arriving at its final destination. Can SST help within your Application? Ask the Experts. 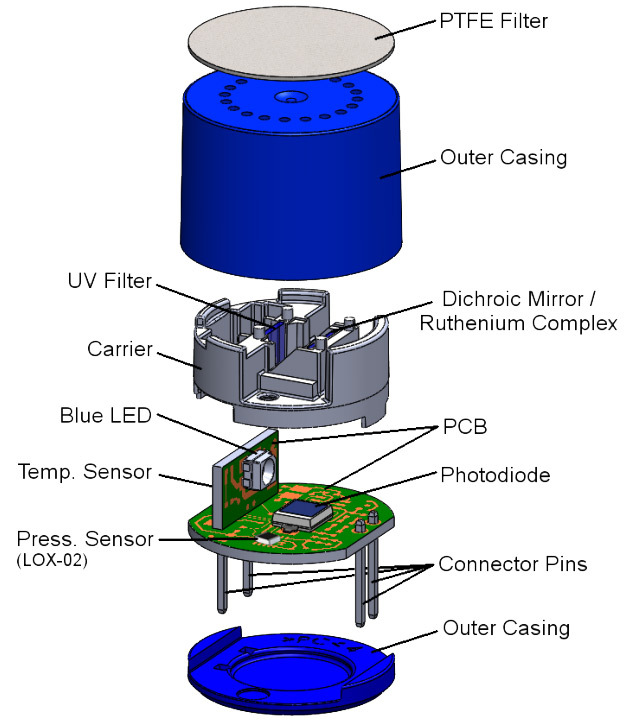 – Paddy Shannon, SST Sensing’s Technical Director. If you would like more information about using one of our advanced optical level switches in your application, please do not hesitate to contact us directly.